I have been killing mobs, looting things left and right to get rings/neck items. I get Electrum rings/neckpieces but they still have the "This can not be deconstructed message". Is this a bug? If they dropped after Summerset update, it certainly is a bug. 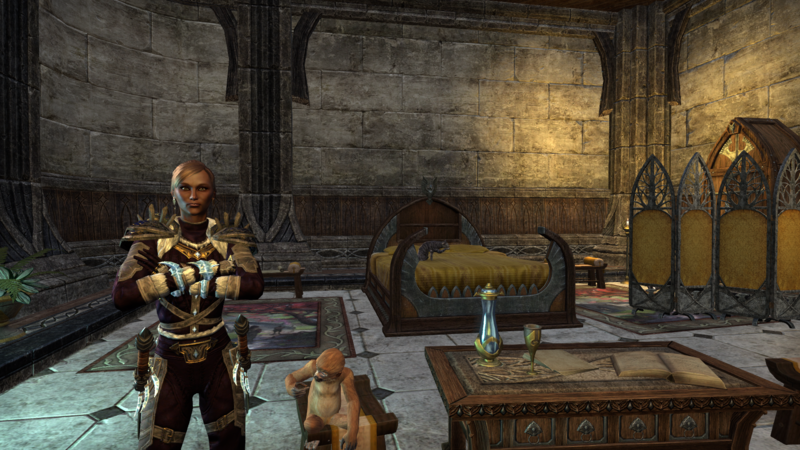 Can you post a screenshot, @eltheria_ESO? Is that a glitch with TTC? I would try disabling addons and then see if you can deconstruct those items. So it doesn't say anything about deconstructable or not, weird. Yep, and if it still doesn't work, it's definitely bugged. You reveal yourself best in how you play. If you look at that picture again, it DOES say "this item cannot be deconstructed". But that's wrong. The OP should be able to deconstruct all of that electrum jewelry. That's why I think TTC screwed up. I notice they are all 0G value whites. This seems odd as well. 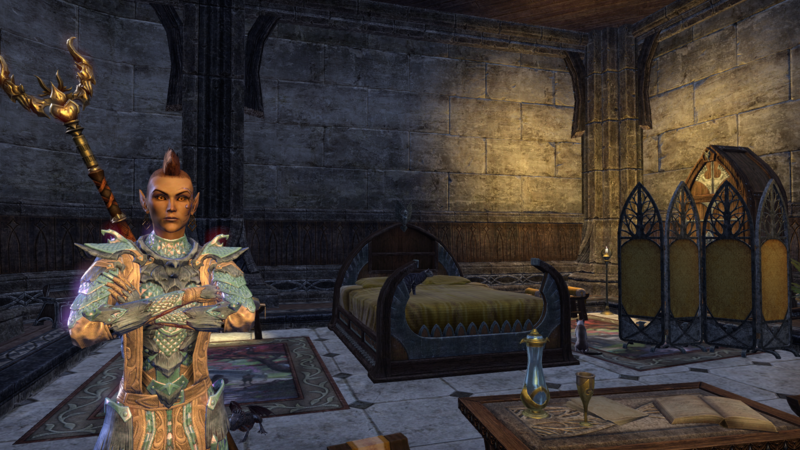 My jewelry crafter is at level 47 all from deconning looted rings. I have yet to find a single one that dropped after Summerset that can't be deconned. But then all of mine, including the whites, had a gold value >0 too. Are you getting those from looting in main story quest instances? That and the tutorial are about the only places that 0 value stuff drops. Added screenshots showing still can't decon. ALL add-ons have been turned off. After turning off all addons, did you quit and reload the game? Don't just logout to character screen.....do a complete quit and reload. Yes, I have done that and totally logged out and closed everything. Sadly still can't deconstruct the jewelry. Also the purple new trait jewelry pieces are not deconstructable. 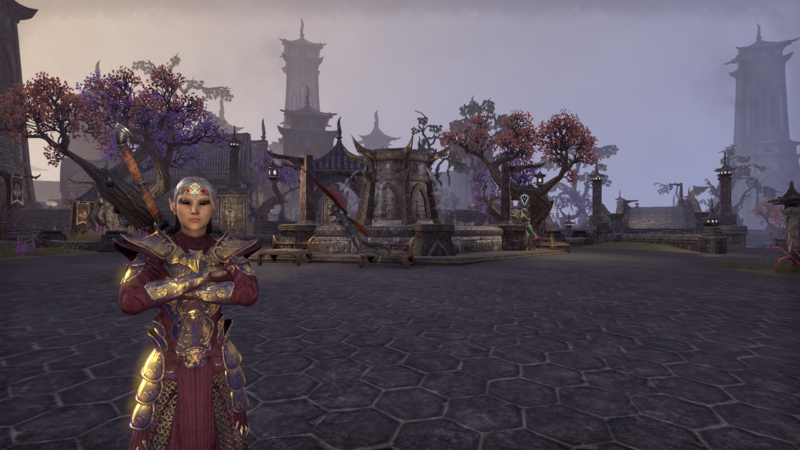 I have several infused pieces that are purple and I would rather try for a purple mat than sell in the guild store. they don't even show up on the decon screen. 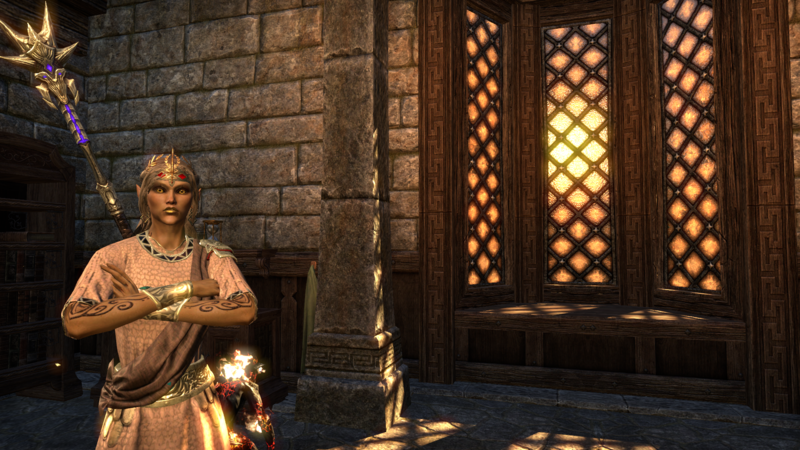 Are you sure that the "Electrum" jewelry worth 0 gold has been obtained after Summerset dropped? 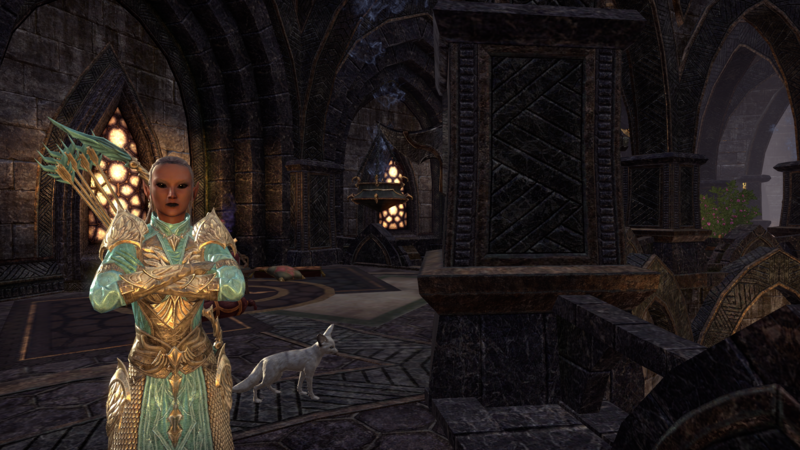 I have noticed that older (Pre-Summerset) jewelry that I had saved for use in a CWC daily and was worth 0 gold has now become "Electrum" jewelry and is labeled being not deconstructable. All Jewelry, including new found 0 gold items I have obtained can be deconstructed. Mother Earth and Father Night gives me comfort, protection and shelter every step I take. Brother Sun gives me the warmth I need, while Sister Moon lit my path so I don't get lost. Auntie Life follows me on my journey until Uncle Death sing me the last lullaby. 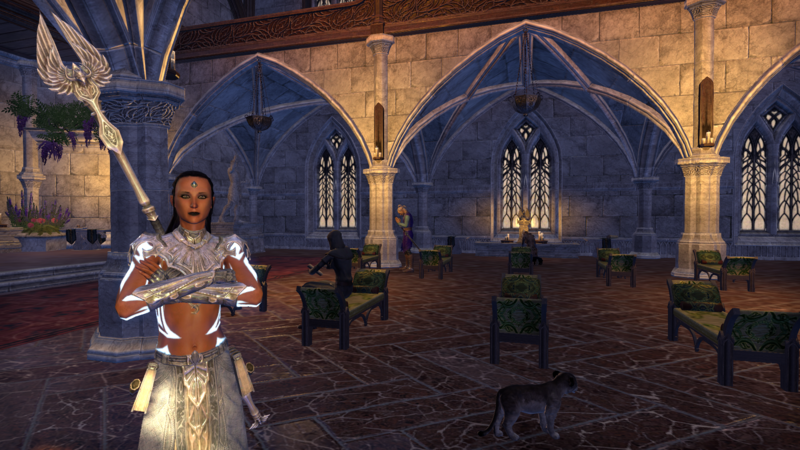 Jewelry obtained before Summerset cannot be deconned. The ones with that message were obtained prior to Summerset. This is intended. That message helps you avoid wasting gold at a guild trader. I actually bought some before I read the label. Doh! At least now I know what it is. I have noticed that the trait rings dropped by Psyjiic Portals can't be deconned either. I can understand that they are there for researching, but you only need to research the first one you find. All items that have "exemplary" in their name are excepted from deconstruction. 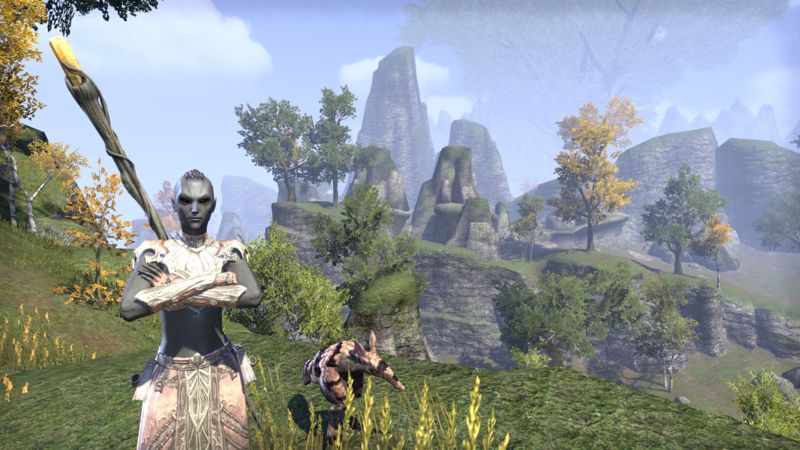 Not only the new jewelry items, but the ones that are given as reward at the end of the Craglorn quest line as well. Thanks. I tend to just dump them on the nearest merchant now. this "grains" BS has to STOP. We all hate it. And deconstructing jewelry should return PLATINGS, not grains. Say you refine a purple ring. That purple ring needed to use 3 zircon platings MINIMUM. That's 30 grains... yet you only get one grain back?? You need to deconstruct at least 30 purple rings, and be extremely lucky, to get enough zircon to make a single purple ring. With clothing you need a minimum of 6. 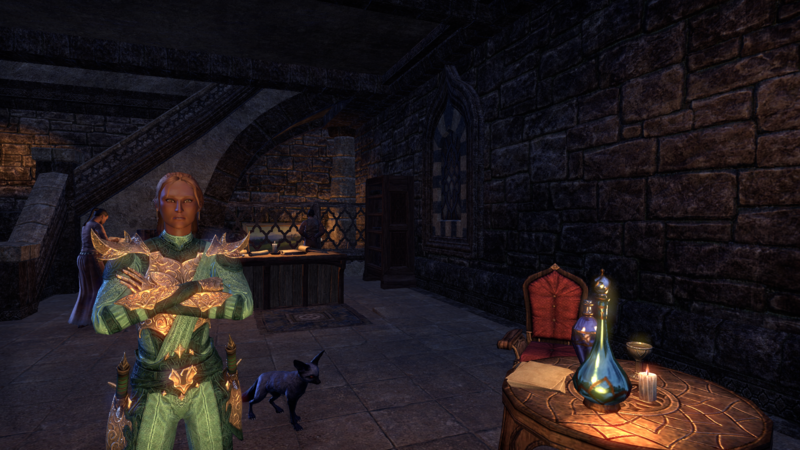 Not to mention the fact that Summerset must be owned to use the crafting station which I personally think is a little unfair on the peeps who don't own it yet. 1: Either make grains and pulverized [insert trait item name here] refine into multiple platings [etc] up to 10, depending on refining perks. 2: Deconstructing be changed to return platings, not grains. 4: Jeweler that sells jewelry, simple jewelry furnishing designs and Jeweler's Sign. I want my Jeweler's Sign. 5: Allow everyone to craft jewelry. Even if only when you make it a crown-purchasable DLC. 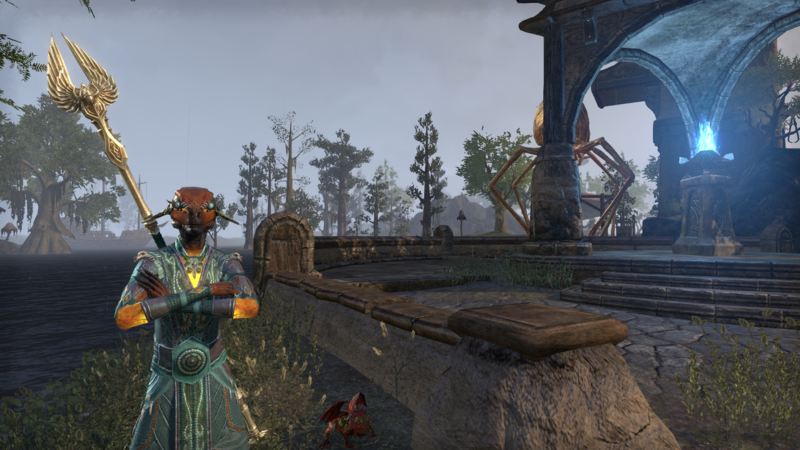 Summerset is good enough on its own, you don't need to withhold Jewelry Crafting just to get people to buy it. 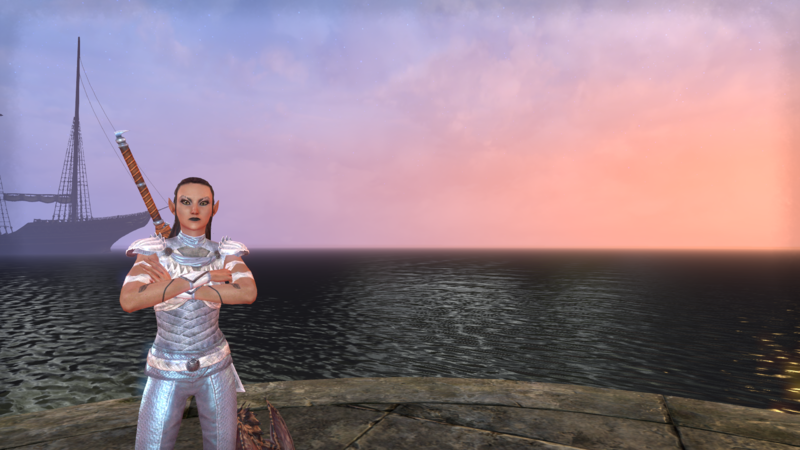 6: Give everyone who already owns Summerset 10 Chromium Plating and 10 Zircon Plating. ^ This, I want the trait from this purple jewelry but the only option at the moment is to vend or list it. Please fix this, thanks. 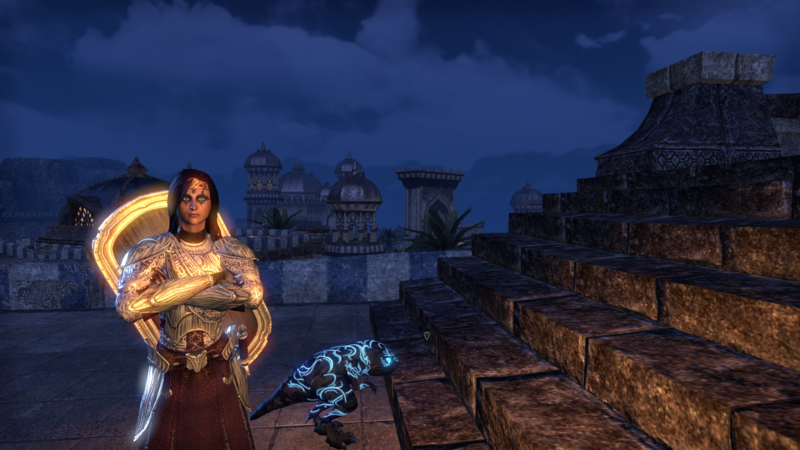 The only jewelry that drops in Infused are exemplary infused rings & neclaces from psijic portals which tend to be quite plentiful. 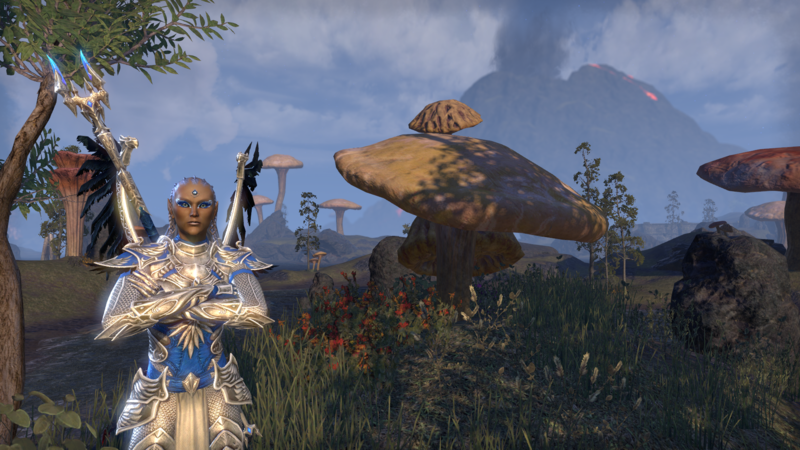 If an item is named 'exemplary' it will not be deconstructable; same holds true for the exemplary nirnhoned armor & weapons that drop at the end of the Craglorn quest line. These are trash items you get from looting containers. They can neither be sold nor deconstructed. Sharee is correct, either do not pick them up or Destroy them as they are worthless.